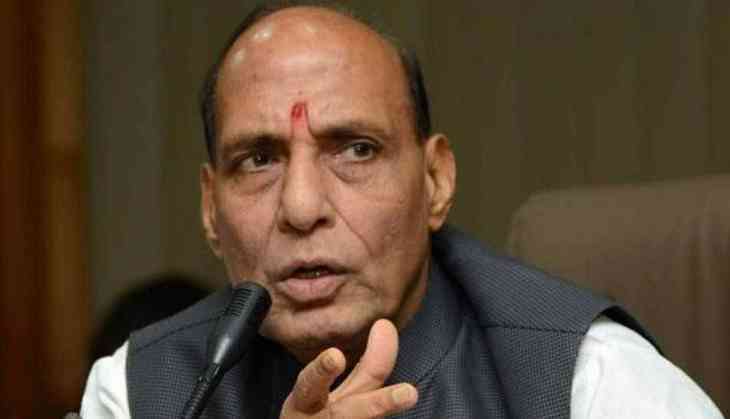 Home Minister Rajnath Singh today said the draft National Register of Citizens for Assam is completely "impartial" and those whose names are not included shouldn't panic as they will get an opportunity to prove their Indian citizenship. The home minister's reaction came after the draft NRC was published today with the names of about 40 lakh residents of the state not being included. "No coercive action will be taken against anyone. Hence, there is no need for anyone to panic," he told reporters here. Even someone whose name is not in the final list can approach the foreigners tribunal, Singh said. "Some people are unnecessarily trying to create an atmosphere of fear. This is a completely impartial report. No misinformation should be spread. This is a draft and not the final list," he said. The NRC is a list of Assam's citizens and it is being updated following a direction of the Supreme Court.